Starting with nails, I always reach for Topshop Nail Polish in One Hot Minute when I fancy painting my nails in this colour. It’s slightly more on the pinky side, but it’s such an opaque and striking colour that it always looks good. Same with Essie Nail Polish in Yummy Mummy which is more on the red side, but the formula is fantastic and stays chip free for days. On my cheeks I adore the Stila Convertible Colour in Poppy, as it’s a beautiful dark red/berry shade, but looks really flattering on the skin. It might look quite intimidating in the pan but it blends out to a pretty, natural flush of colour which can be as bright or as subtle as you want it to be – plus the cream formula means it stays on my skin for hours. 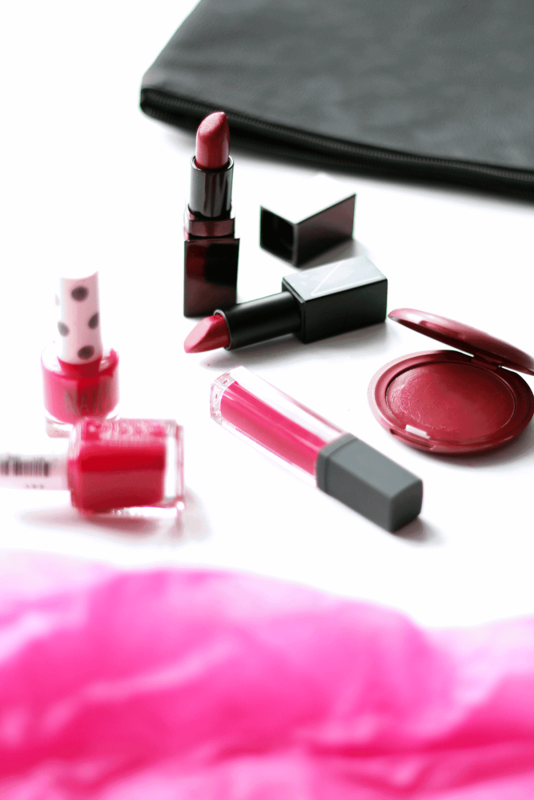 And finally, I think my quest for the perfect raspberry tone seems to be a never ending one when it comes to lipstick but I’ve came across a few good’uns on the way. All the way from the USA comes Bite Beauty Cashmere Lip Cream in Sancerre, which they describe as a ‘pinkish red’. It’s vibrant and dries down to a satin finish on the lips, but the pigment is what gets me! It’s beautiful and bold. Next is Laura Mercier Creme Smooth Lip Colour in Plumberry which kicked off my obsession with this shade. 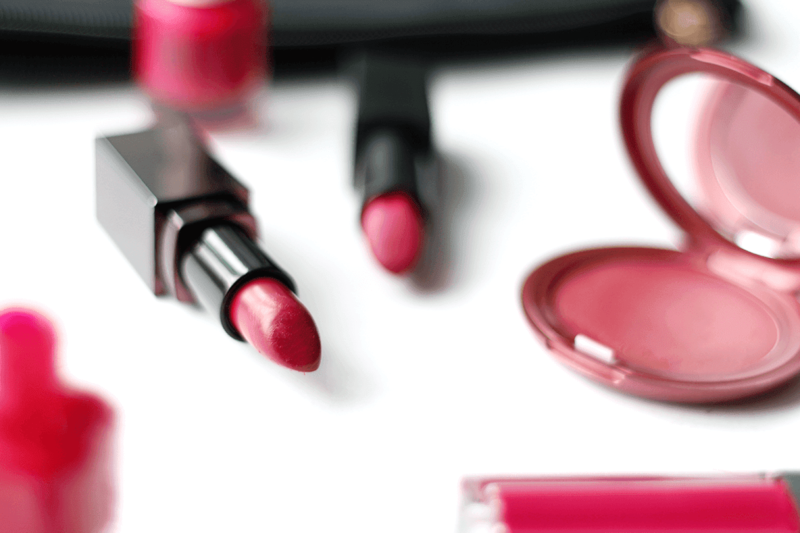 It’s a very creamy formula, has great colour pay off and one to definitely look out for next time you’re shopping. Aaaand last but not least is my most recent but favourite raspberry shade and that’s NARS Audacious Lipstick in Vera. It definitely looks more like a cool-toned magenta pink in the tube, but there’s something about this shade that I absolutely adore and find it fits the ‘raspberry’ category well. 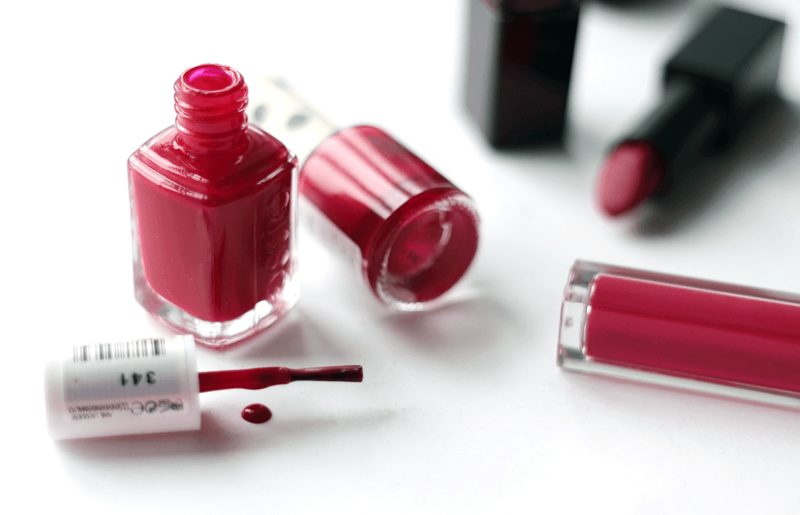 Go swatch it – it’s genuinely an amazing shade! Do you like this shade?